Apply this Ateco Satin Ice S10002 rolled fondant icing to any cake, and instantly transform it into an impeccably smooth and elegant confectionary display! 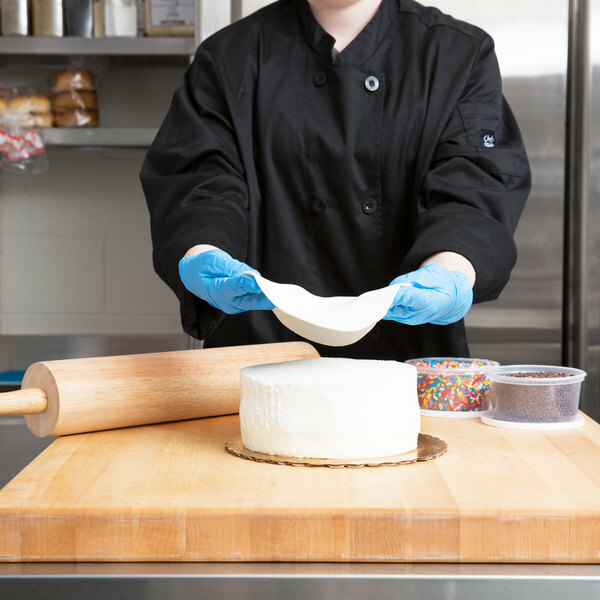 This fondant is perfect for decorating wedding cakes, birthday cakes, and custom novelty cakes with a satin-smooth finish. 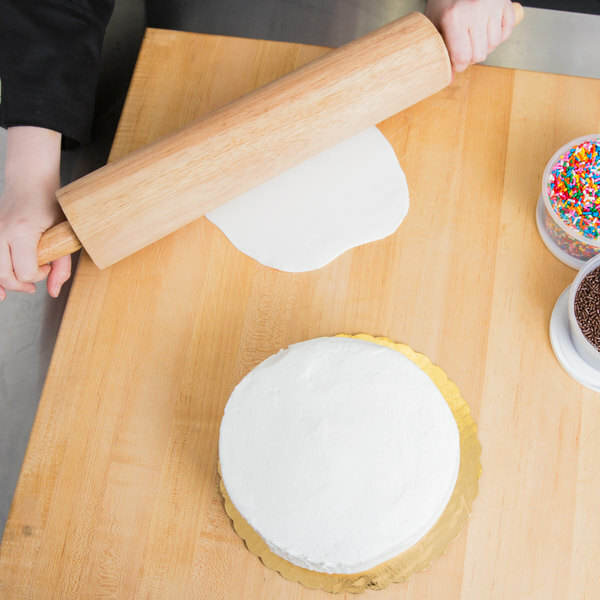 Save time preparing and coloring from-scratch fondant with this handy white rolled fondant icing. It even features a sweet vanilla flavor that enhances all of your baked goods but does not overpower the taste of the cakes, cookies, or pastries themselves. 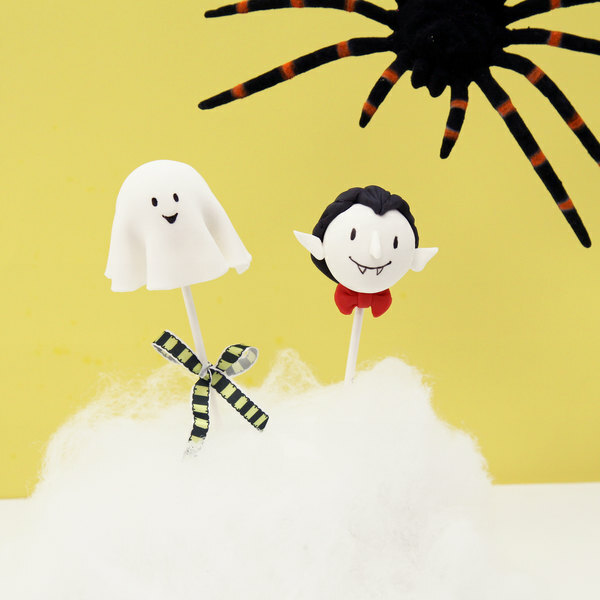 Extremely versatile, its dough-like consistency can be modeled, twisted, shaped, and sculpted into decorative flowers, bows, and character figures. This fondant is wonderful. Tastes good, even my daughter agreed. I thought most fondants taste terrible but this changed my mind. i would defiantly use it and buy it again. This fondant is very easy to work with. It doesn't stick to the counter like others I have used. I love the price. Will be buying again very soon. I use Satin Ice fondant 99% of the time. It tastes wonderful and rolls out beautifully. I've never had a problem applying it to a cake and it covers great. My customers have no complaints with this brand of fondant. A top notch white vanilla rolled fondant icing that actually taste wonderful. The flavor is one of the best from any fondant I have ever tasted, and it is very easy to work with. 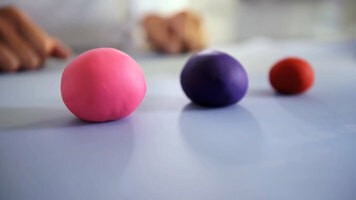 A great and easy fondant to buy and love. Love this stuff! I've used it for years to cover cakes and make figurines. It's soft and pliable, easy to work with. Love the color options, too. 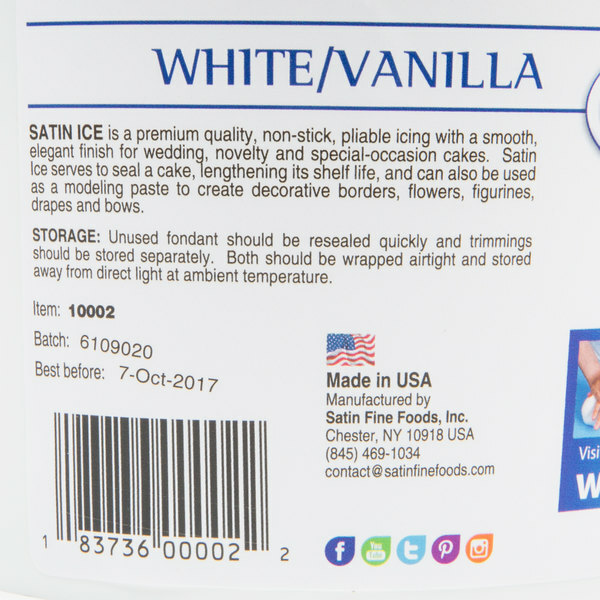 This satin ice is a favorite in our kitchen! It is at a competitive price. This product stays nicely on a self life. Satin ice by far is the easiest fondant to mold 3D cake sculptures with. 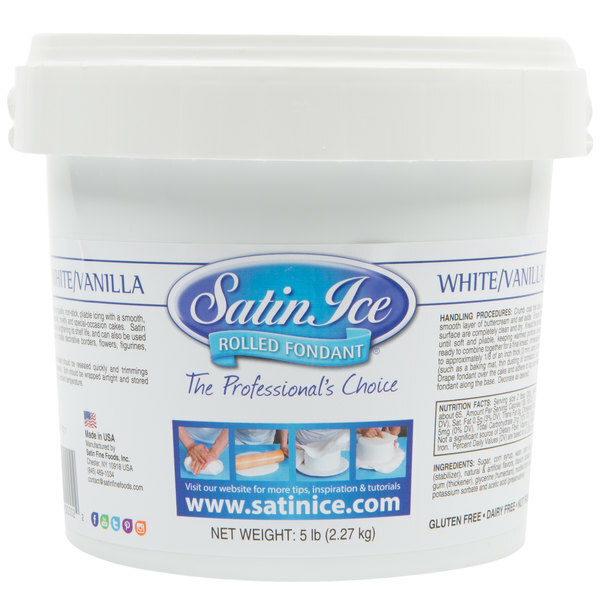 Satin Ice Fondant is a great product that is easy to work with. It tastes way better than other brands. The white takes color well and is easy to shape and roll out. Extremely easy to roll compared to other brands, goes on the cake nice and easy and taste good on top of all that. Great product. Absolutely great. 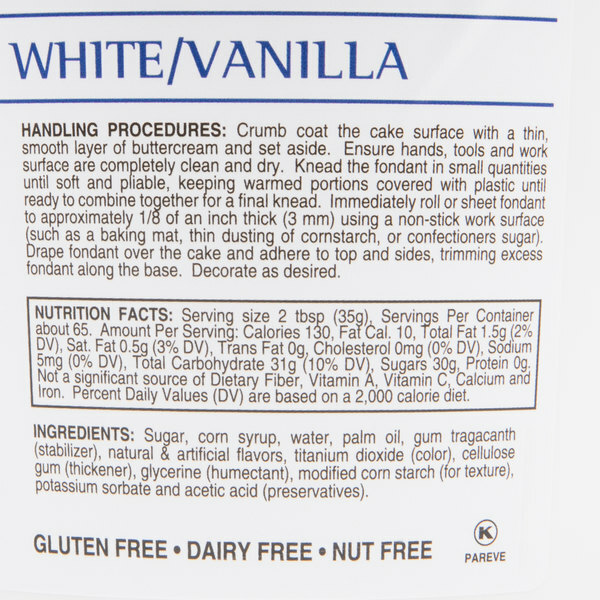 I used this fondant for my daughter's birthday cake and it worked absolutely great. I had no problems rolling it out what so ever. Would definitely use again. After several failed attempts at homemade fondant I decided to order the Satin Ice fondant in white. It takes gel food coloring very well, is easy to work with, stays fresh a long time and most importantly, it tastes great! This one is as good as the other brand. The white is nice as is or colored, if you are good at that sort of thing. I prefer buying the ready made colors when I need them. This one also tastes good. I love this brand Ateco S10002 5 lb. Container Satin Ice White Vanilla Rolled Fondant Icing (August Thomsen) nice and smooth, easy to work with. Satin Ice is my favorite of all fondants.... adding color to the fondant is easy and it takes so beautifully. Here are some diamond rings pics and video for your review. Loved them! I really like this fondant it is easy to work with and is a really good price, it tastes good as well I definitely recommend it. This fondant is surprisingly tasty, and pairs well with homemade buttercream frosting underneath. Easy to work with. We ordered a 5 pound container and it lasted for a long time before we ran out & ordered more. 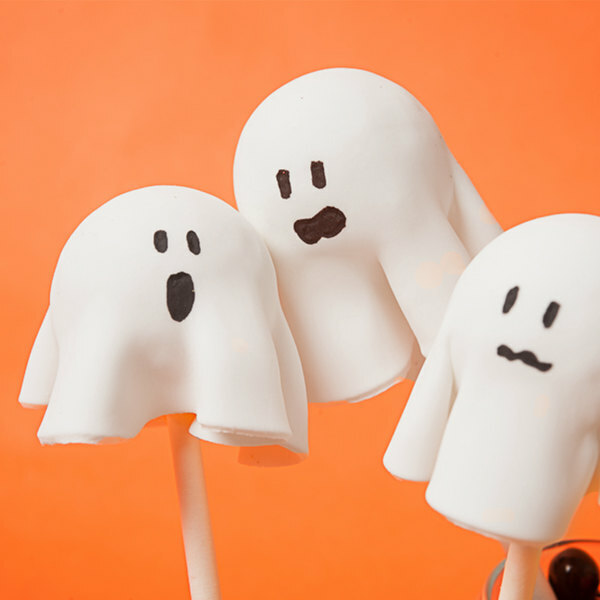 The alb size is just enough for when you want to keep a bit of fondant around for details. Satin Ice is a decent quality and dyes fairly well. Satin Ice is a great go to fondant that is very versatile, and tastes pretty decent (this is the size I got the first time I ever used it). My kids are always coming in for scraps when I am working with it! It can dry out quickly, but that can be remedied pretty well with some shortening. Love this fondant. Wonderful price even with shipping. Very easy product to work with. Colors easily and molds to whatever shape you need. Does not dry out when kept wrapped in plastic.